Shown below are various products – some created by GuysNation and sold through other sites providing secure transactions, and others are products sold on Amazon recommended by GuysNation. 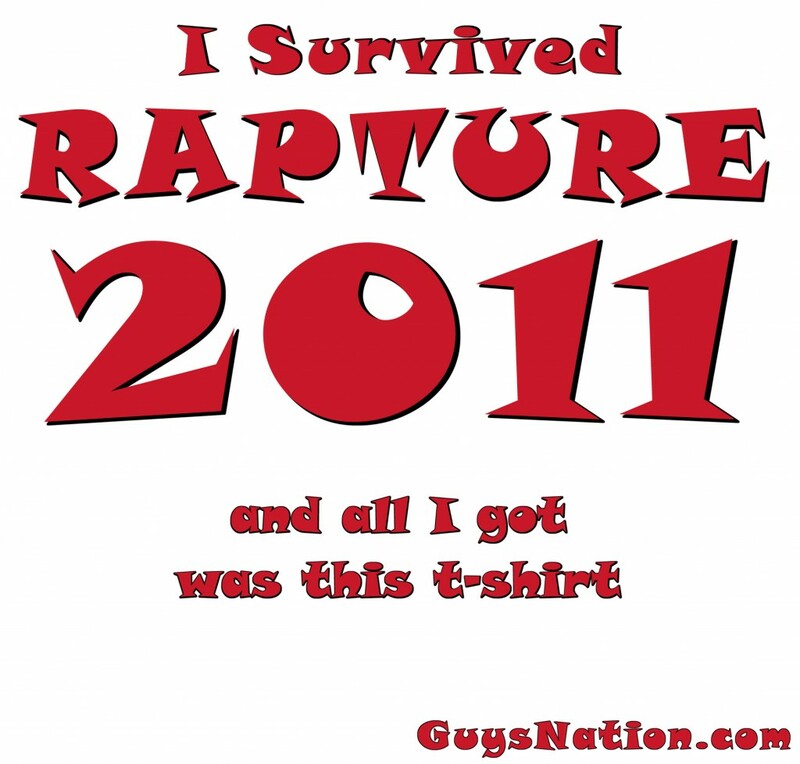 Also, GuysNation.com tshirts (and other items) are available! 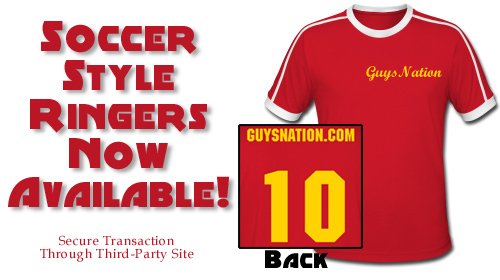 We also do custom orders, just email us (rob@guysnation.com) with details and we’ll get back to you with pricing and a means to order securely!